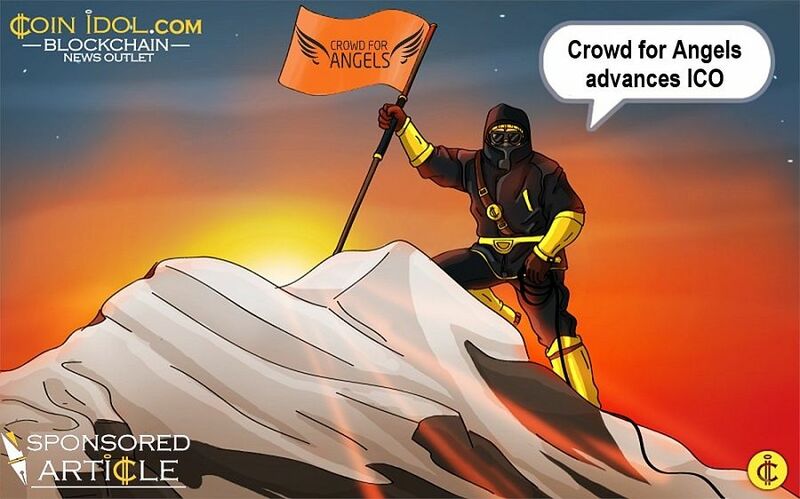 Crowdfunding platform Crowd for Angels is pleased to announce that is making progress in advancing its unique “Liquid Crypto Bond” issue and Initial Coin Offering (ICO) of its ANGEL tokens. The company is looking to raise up to £50 million through the bond issue and is issuing free ANGEL tokens to investors as a reward for their participation. · The 5 year bond is offering an inflation-beating* 4% p.a. · The bond can be held in an Innovative Finance ISA (IF-ISA) for tax-free returns. · Investors in the bond will receive up to 99 free ANGEL tokens per pound (£) invested. 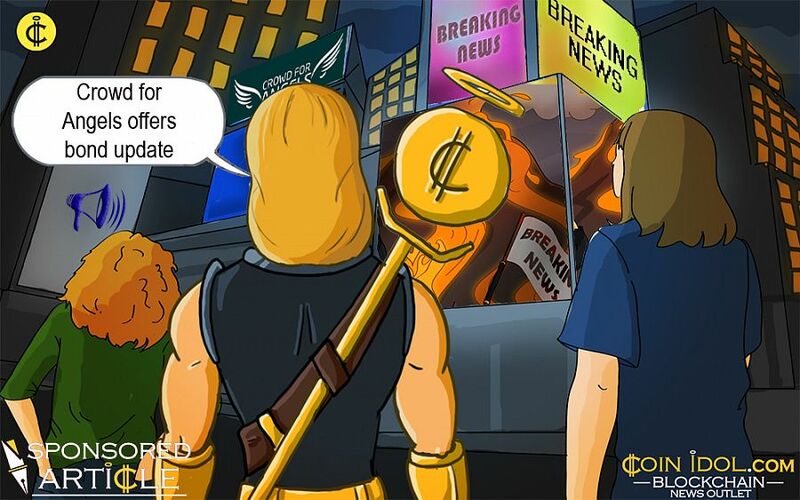 ANGEL tokens are a form of cryptocurrency, built using Ethereum ERC-20 standards. · The ANGEL token is live and investors will receive these shortly after the offer closes. · Investors can invest as little as £100 using their debit card, bank transfer or crypto.